Monsters on the move with Bugaboo and Niark1 collaboration! Part stroller, part art on the go – however you want to look at it, Niark1 has left his magnificent monster mark on one of our favourite stroller brands, Bugaboo, and Babyologists it’s a beauty to behold! Bugaboo has collaborated with the brilliant, one and only French graphic designer Niark1 (aka Sébastien Féraut) to deliver a limited edition collection of bright and bold accessories, Bugaboo by Niark1. 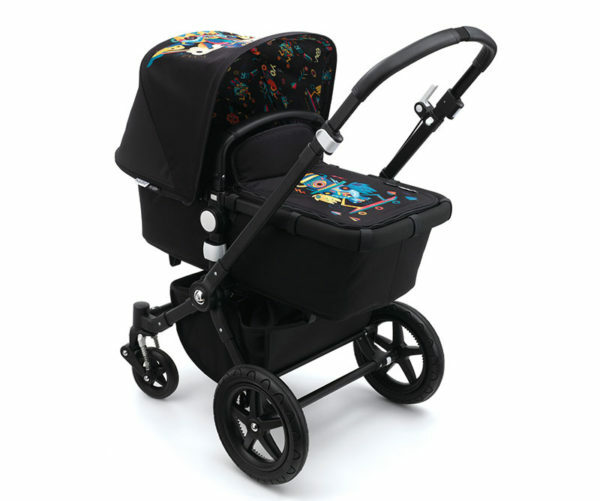 Renowned for his signature monsters, you’ll find Niark1’s colourful monsters emblazoned on a range of Bugaboo accessories including a sun canopy ($174.95), breezy sun canopy ($174.95) and tailored fabric set ($269.95). 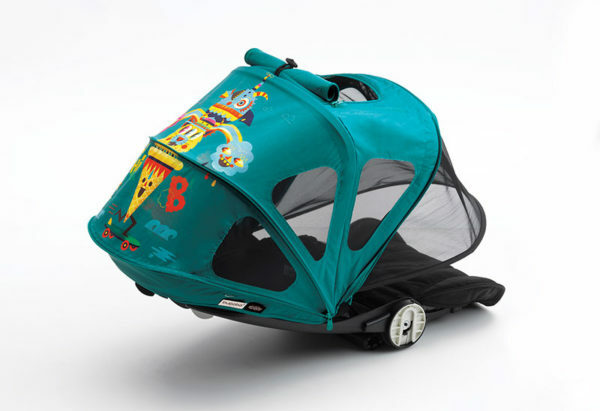 All accessories can be used to morph the Bugaboo Cameleon³, Bugaboo Bee5, Bugaboo Donkey and Bugaboo Buffalo into a fantastically fun looking ride, bursting with bright shapes and monster characters. 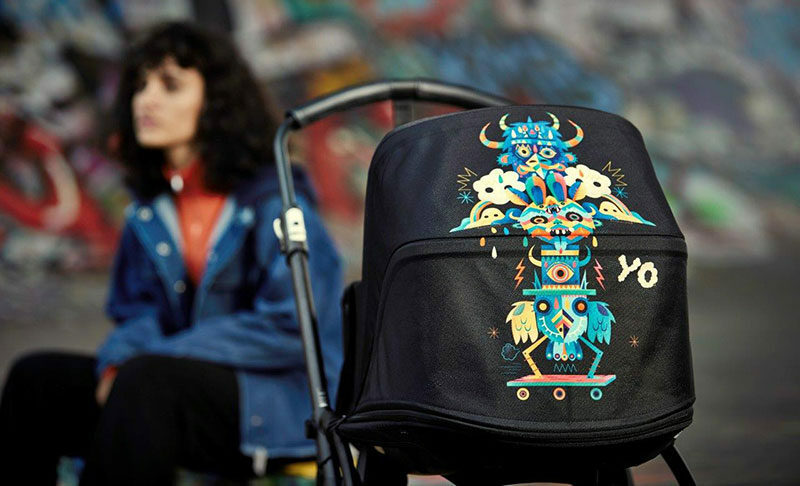 If you’re keen to make an artistic statement with your stroller, the limited edition Bugaboo Niark1 collection will be available to purchase from April 2017. 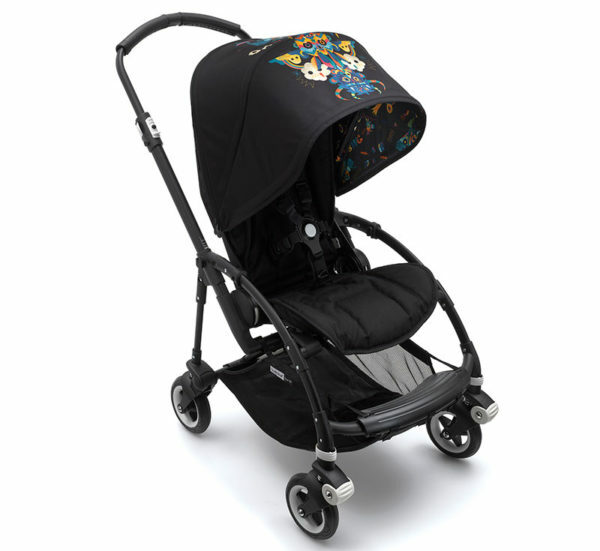 Shop direct at Bugaboo or keep an eye on your local Bugaboo retailer!